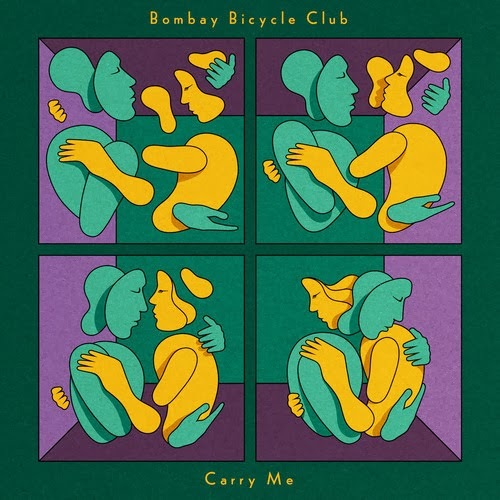 "Carry Me" is the first track from Bombay Bicycle Club's new album, to be released 3rd February 2014 on Island Records. The band have just released a world first interactive music video that allows viewers to have total control over the band's actions; essentially making them the director while the band perform in time to the music! You can watch and direct the video on CarryMe.tv and "Carry Me" is out now on iTunes.